Finadium has conducted an industry-wide survey of vendors promoting software solutions in collateral management for securities and investments. This survey provides readers with a product summary, product coverage, market differentiators, new functionalities added in the last year and technology and implementation considerations. On an industry-wide basis, we analyze the important new features that vendors are adding, what problems their clients are trying to solve and who vendors see as their competition. A primary reason for this survey was the large increase in marketing documents about collateral-related products. We wanted to understand how much of this was real, and represented an expansion of demand for collateral technology services, and how much vendors were changing their marketing to capitalize on general industry conversations about collateral. To determine the state of the industry, we have systemically reviewed each vendorʼs offering to determine where they fit into the collateral management ecosystem, who their clients are and how they are overlapping or providing unique solutions. Two years ago there were under 10 vendors with a collateral management system that could be identified as such. This year we found 40 vendors that claimed to be in something related to collateral management, although further investigation revealed that this self-identification was not always in sync with what we would call collateral management. The expansion of vendors also forces the question of how sustainable these collateral management technology firms are in the market. Put another way, is demand expanding or are new tools helping to reshape existing demand? 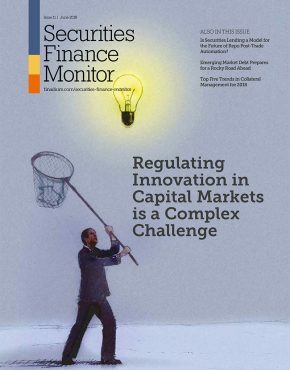 We find that the answer is the latter: new vendors are providing solutions for specific problems in the market rather than working to provide a broad-based collateral management technology platform that can be used by any market participant. The major vendors are still competing in the same arenas: Tier 1, Tier 2 and Tier 3 banks and brokers; insurance companies; and more sophisticated asset managers are where the clients are. These clients are not jumping on board out of nowhere. Rather, financial institutions are learning what they need in a more detailed way and vendors are meeting them as they go through this evolution. This process is supporting a greater number of vendors in the collateral space than two years ago. 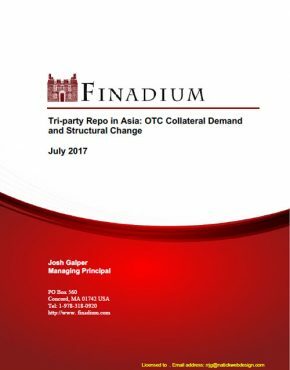 This Finadium report presents the findings of a survey conducted in September and October 2015 in the collateral management technology community. 22 vendors responded to the survey with offerings that cover major implementations to light-weight product-specific solutions. 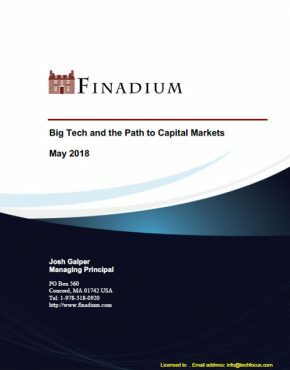 This report should be read by financial market professionals in the front office, operations and technology working to evaluate the vendor landscape. It may also be useful to investors in financial technology and to the vendors themselves in assessing the competitive landscape. 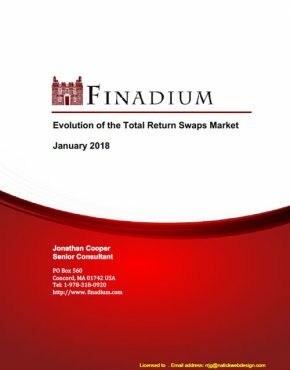 This report is part of the full Finadium research subscription, providing briefings and analysis to the financial markets industry. 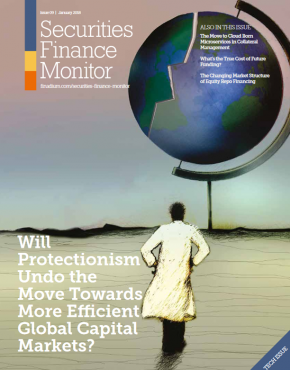 Finadium full research subscribers can log in to access this report. 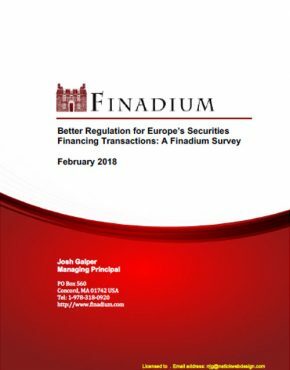 For non-subscribers and Finadium Executive Briefing clients, more information on this report and subscription information is available on the Finadium website. 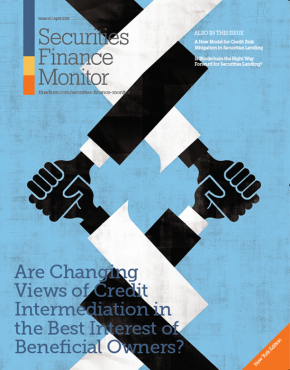 Equity collateral in US securities lending – has the time finally come?